We have under a long time searched for the best male fashion Influencer to our family, and we found him. Erik Forsgren is a fantastic humble man from northen Sweden. He takes the reader through his life of fashion and inspire hundreds of thousand people daily with his fantastic pictures. 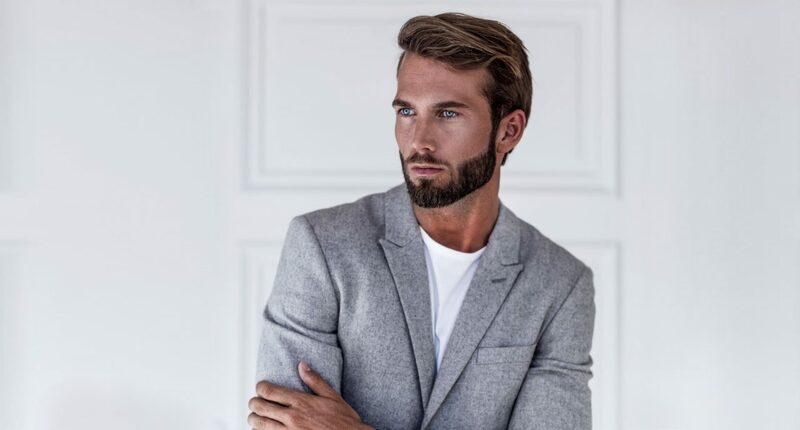 He has nominations as “Swedens´s 50 best-dressed men” of the prestigious newspaper Café and worked with brands like, Hugo Boss, Tommy Hilfiger and Ralph Lauren. – 2017 has been a intensive year for me. Now it feels like it´s time to take the next step in the development of my brand. I have had the opportunity to get offers from different agencys but Tourn and their work strategy felt perfectly right for me. I’m really looking forward to working with Tourn’s team and seeing what we can accomplish together, says Erik. And Erik, you are very welcome!